NOW! 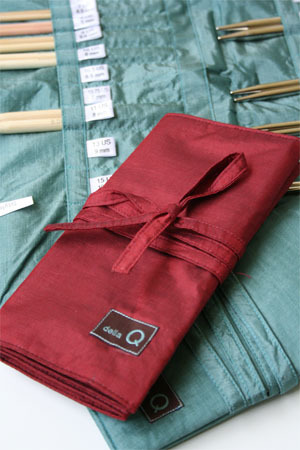 Free Shipping on ALL Addi Needles and ADDI Click Sets! GO WILD with ADDI! 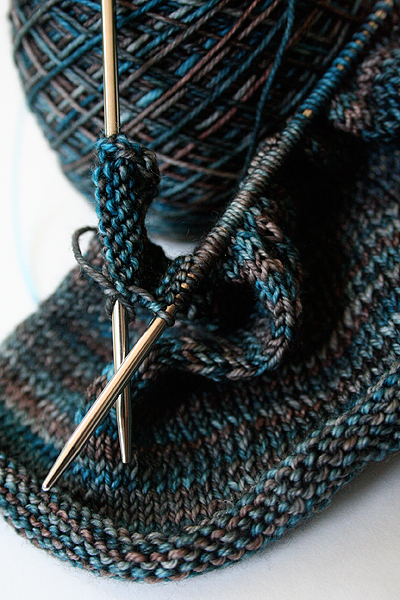 Interchangeables Addi CLICK - the original Turbo Set Knit faster - without needles! The Addi Express is FUN! Giving in to the ADDI Turbo Legend! ADDI Turbos are a legendary circular with humongous word of mouth. They are produced in Germany by Skacel - handmade, in fact, and feature the unique ADDI finish and super flexible cables. 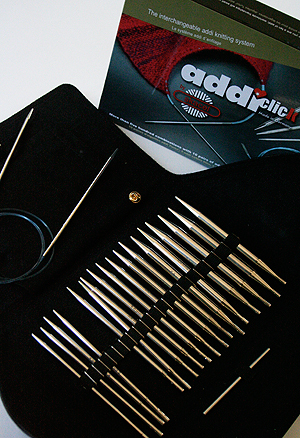 Whether you go for the ADDI Turbos, or the ADDI Turbo Lace needles with extra sharp tips, you won't be dissappointed with these fantastic needles - a must have for any serious knitter!